Over the years, we have learned a few things about taking photos for our annual Halloween photo cards. First, the Halloween photography session at our home is short, since the fun factor never lasts as long as we hope. We think it’s best to take this photo (1) after the kids have napped/rested, (2) earlier in the day rather than later and (3) in the first few minutes after they get into their costumes. 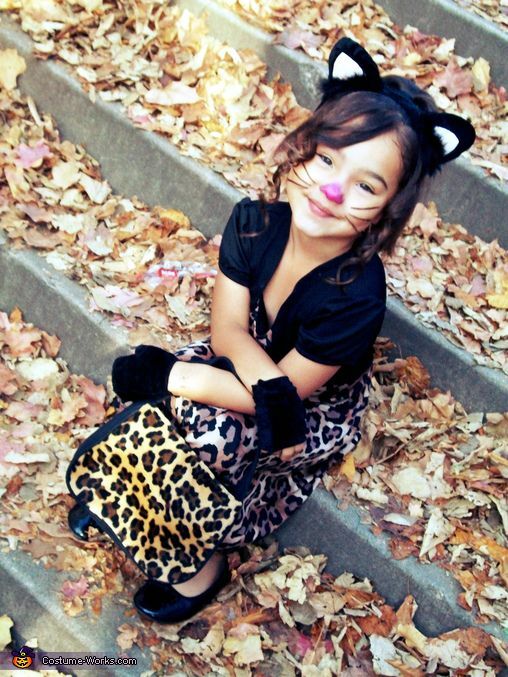 Of course it helps tremendously if they love their costumes, and that nothing is poking or scratching or binding. We also try not to put them in their costumes too often before this day, so as not to wear out the excitement. It’s probably a 2-person (minimum) job – one person to entertain and the other to point and click. The kids know that if all goes well, after the photo we will stage a dry run for Halloween, complete with them knocking on our door for practice. They are rewarded with a sample of what’s in store on Halloween night. Sometimes that is the best opportunity for a great photo. Finally, and perhaps the best of our Halloween photo ideas, we recommend that parents are not cranky. A glass of wine or a piece of good quality chocolate works wonders. I speak from experience. Check our our collection of Halloween photo cards for lots of great Halloween photo ideas. Or keep reading our blog for more Halloween ideas. I have been trying to set up off camera flash for a while and I kinda have some mismatched equipment. I think I have everything I need but I cannot make this combonation work. What I am working with is a Canon 50d, 580exII, one pocketwizard plus II transceiver, and a pocketwizard minitt1 trasmitter. I thought that you could use the new minis with older plus II’s but I am having extreme difficulty. I thought you simply connected the mini to the camer and the plus II to the flash and away you went. Anything helps and I really appreciate it. I luv your blog design, nice and clean!